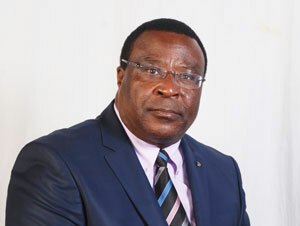 The Rt Hon Sen David Ekwee Ethuro was born in 1963 in Turkana County, Kenya. 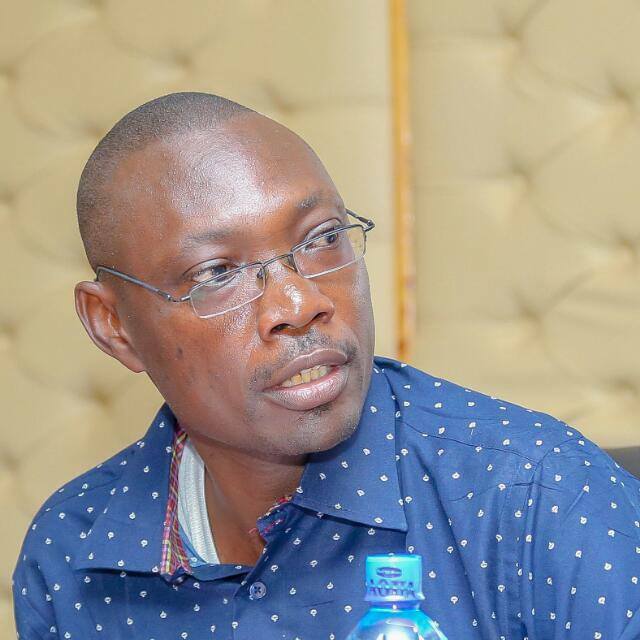 He was first elected as the Member of Parliament for Turkana Central Constituency in 1997. In 2013 he was elected the first speaker of the modern Senate in a bicameral Parliament comprising the Senate and the National Assembly under the new constitution of Kenya 2010. He served as an Assistant Minister in the ministries of Labour & Human Resource Development; and Planning and National Development. 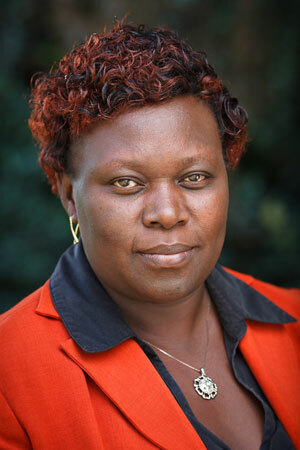 Zipporah Aluoch is currently an Accountant at Centre for Minority Rights Development (CEMIRIDE). She possesses over 16 years’ working experience as an Accountant, with practical experience in donor financial reporting including USAID, UN, DfID, Cordaid, EU, Cordaid and SNV Financial Reporting Systems. Her technical skills include excellent understanding and application of financial Accounting Standards, Guidelines and Procedures; Financial Accounting Packages – including Quickbooks; Ms Office Packages and Project Cycle and Management. She holds a Certified Public Accounting (1) qualification. 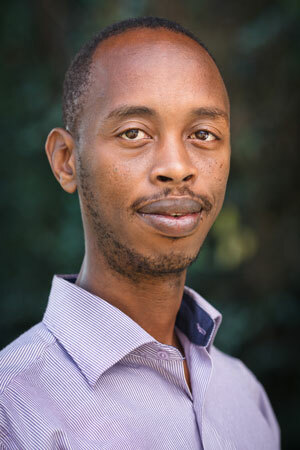 Joseph has worked with the civil society for over eight years, most of which he spend advocating for the rights of minorities and other marginalised communities. He joined CEMIRIDE in 2013. 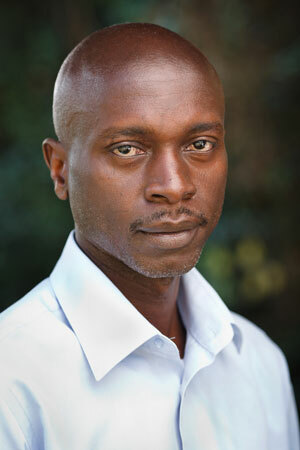 Currently, he is the Head of Programmes at the Centre for Minority Rights Development (CEMIRIDE) and a Director at the Indigenous Peoples Foundation. 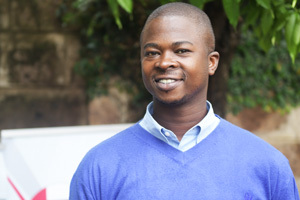 Joseph Mbatha is a graduate from the University of Nairobi with an honors Degree in Economics. 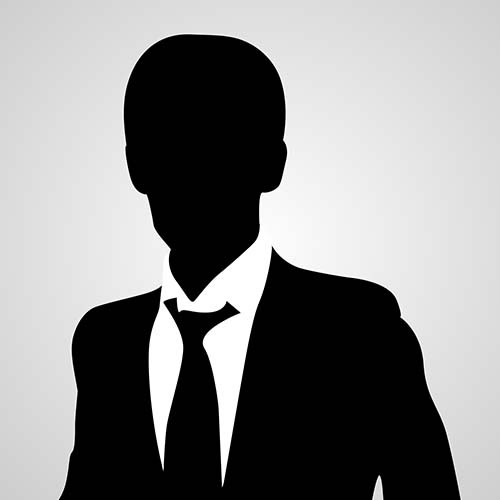 He also holds a Certified Public Accounts (CPA) certification. Currently he is pursuing a Masters Degree in Human Rights. Angela Haynes is based in the UK and has managed programmes in international development and human rights NGOs for over 20 years. She has worked for a number of NGOs including Minority Rights Group International, Plan International UK, HelpAge International and BOND. 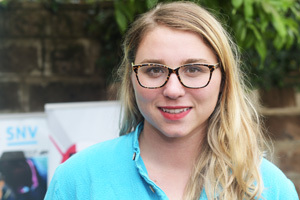 She has also provided support to the sector as an independent trainer, and has a particular interest in Europe-based African diaspora development NGOs. She has also worked in Research Uptake and Capacity Building management roles for the University of Sussex, as a Lecturer for various institutions and currently teaches on NGOs and Civil Society in Regent’s University London.